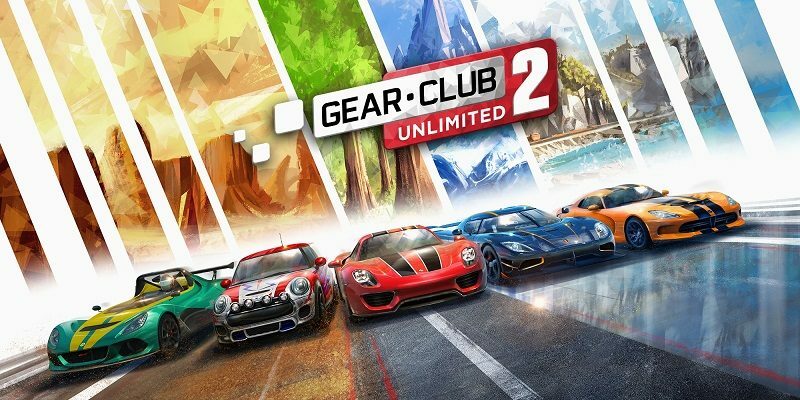 In this post, you will find all there is to know about the Software updates for Gear.Club Unlimited 2 on Nintendo Switch. Latest update: Ver. 1.3.0 (March 22nd/23rd 2019)! 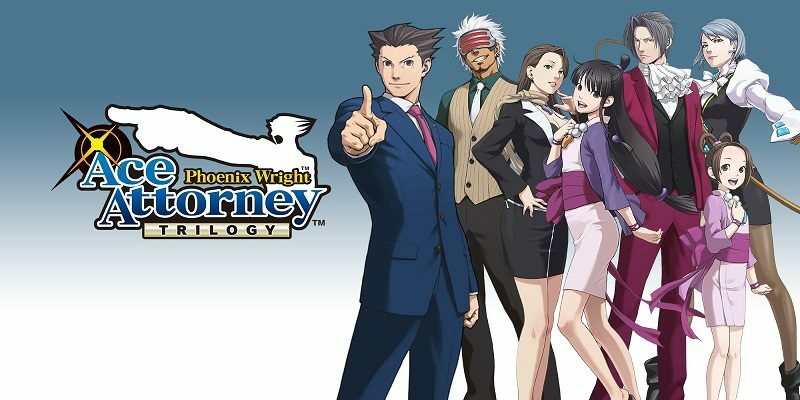 Today’s Daily Briefs: Gear.Club Unlimited 2 getting online multiplayer “very soon”, FUZE4 delayed to next month, latest video clips for Phoenix Wright: Ace Attorney Trilogy and RemiLore: Lost Girl in the Lands of Lore, content update now available for Sinner: Sacrifice for Redemption, latest set of DLC for WorldNeverland – Elnea Kingdom, and latest Tool Assisted Speedrun video! 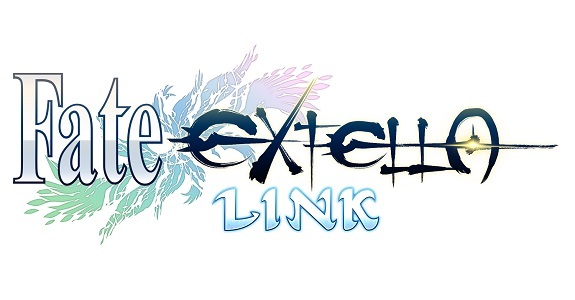 Today’s Daily Briefs: latest set of pictures for Fate/EXTELLA LINK, Japanese release date + opening movie + screenshots for My Girlfriend is a Mermaid? 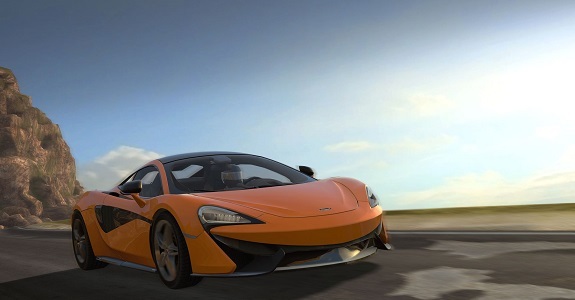 !, launch trailer for Gear.Club Unlimited 2, Japanese trailer + screenshots for Victor Vran: Overkill Edition, latest video message for Valkyria Chronicles 4, Nintendo Switch – GameCube Adapter, and latest Tool Assisted Speedrun video! 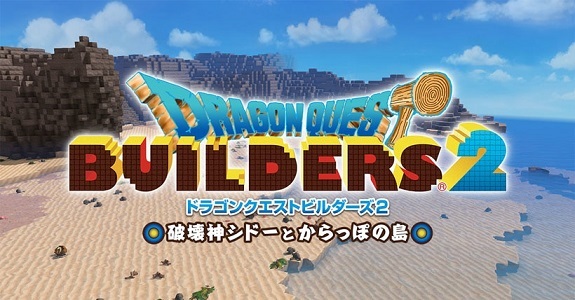 Today’s Daily Briefs: trailer for the latest Software update for Dragon Ball FighterZ, more screenshots for Dragon Quest Builders 2 and √Letter Last Answer, video clips for Gear.Club Unlimited 2 and SEGA Genesis Classics / Mega Drive Classics, and trailer + screenshots for Dragon Quest X Ver. 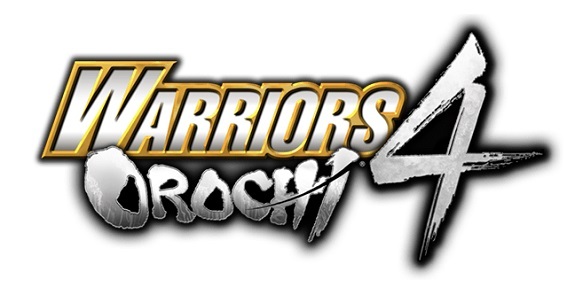 4.4! The latest set of details and trailer for Gear.Club Unlimited 2 shine some light on a key element of the game: the Performance Shop! 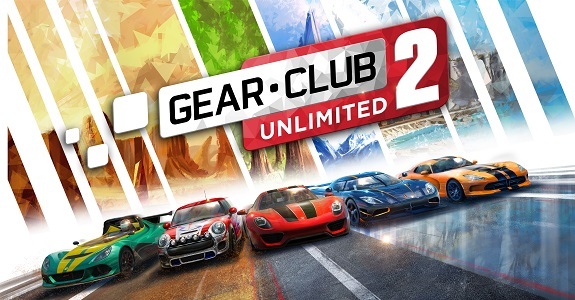 250 races (totaling over 3000km), 51 cars, local and online multiplayer modes, and more: that’s all Gear.Club Unlimited 2 will offer when it comes out on December 4th in Europe and North America! 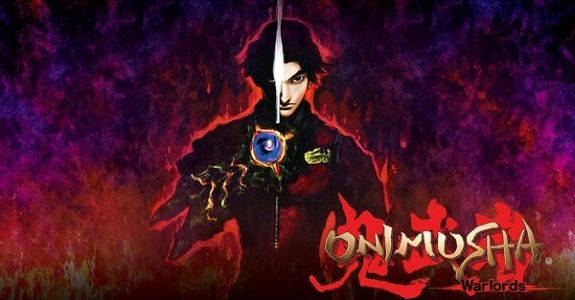 Today’s Daily Briefs: release date and trailer for Save me Mr Tako, second trailer and screenshots for Onimusha Warlords, Developer Diary video for the Williams Pinball tables in Pinball FX3, Piczle Colors now content complete, videos for Fortnite, and video clips for Gear.Club Unlimited 2, The Swindle, and Crystal Crisis! 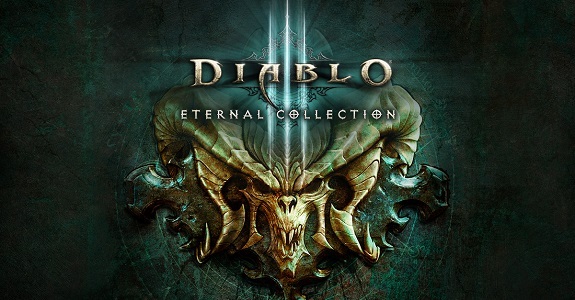 Today’s Daily Briefs: release date for Diablo III: Eternal Collection, latest character trailer for Persona Q2: New Cinema Labyrinth, more screnshots for Dragon Quest Builders 2, another TV Commercial for the Nintendo Switch in Japan, unboxing video and screenshots for Valkyria Chronicles 4, screenshots for Tales of Vesperia: Definitive Edition, more pictures for the Warriors Orochi 4, Occultic;Nine headed to the Nintendo Switch, music video for Peach Ball Senran Kagura, Rocket League news, Phantasy Star Online 2 Cloud now displaying at 60fps, video clip for Gear.Club Unlimited 2, and debut trailer for Nickelodeon Kart Racers! 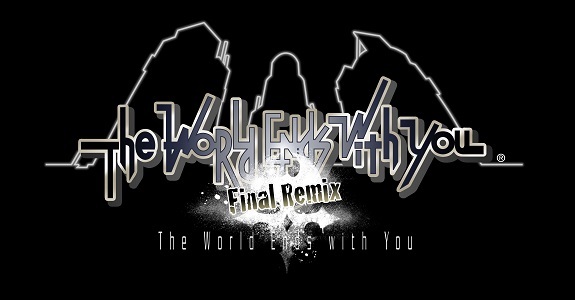 Today’s Daily Briefs: final Japanese trailer for The World Ends With You -Final Remix-, footage, commercial and screenshots for SNK Heroines ~Tag Team Frenzy~, latest set of Famitsu previews, 3 more games from Ubisoft coming to Nintendo Switch, plenty of screenshots for Neko Tomo, trailer for the retail release of Mercenaries Saga Chronicles, and official guide for Etrian Odyssey Nexus in Japan! Today’s Daily Briefs: Gear.Club Unlimited 2 announced for the Nintendo Switch, Snake Pass getting limited physical release, latest video clip for My Hero One’s Justice, screenshots for Blade Strangers, RemiLore, and Crystal Crisis, and video clips for Planet Alpha and The Bug Butcher!